Well the wet season is finally here, a little late but you know what they say......?? 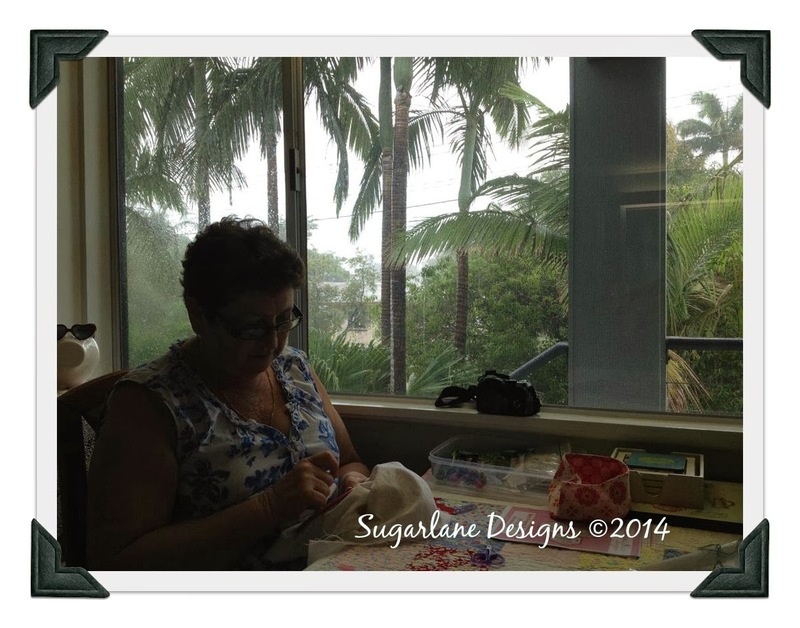 and what better way to spend a wet weather Monday than stitching with your besties??? you see, as Jenny's birthday is REALLY on Friday, that's Friday...the 21st..... (you didn't hear me say that, did you??? 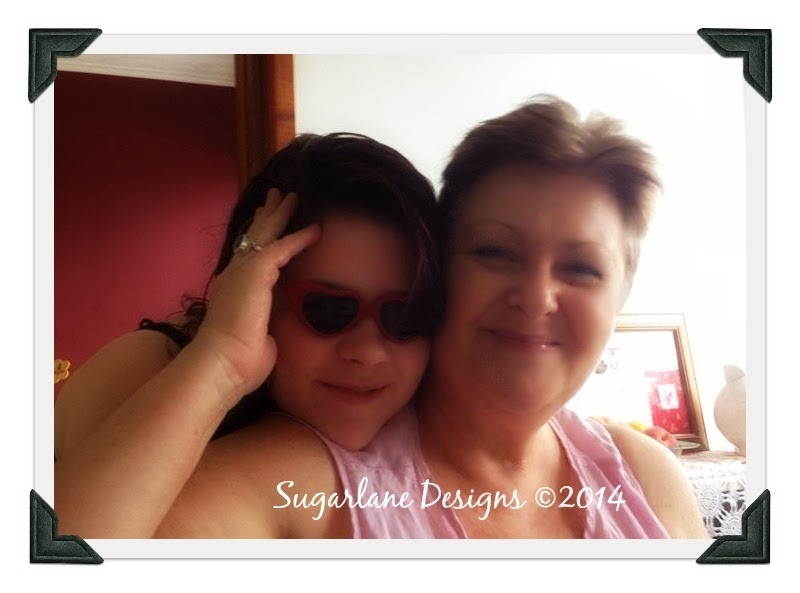 *wink wink*....but it might be nice to share some bloggy birthday love and visit her then!!! *hint hint*) we thought we'd share the birthday love today, on our stitching day so we could spoil her rotten as she justly deserves!! !......so you see, it's her un-birthday celebrations!!!! I think we know her pretty well!!!!! I was working on a new stitchery I received from Natashia at Smee Designs called "The Street"
You'll remember I've been working on "A long time ago in Bethlehem" and yes, it's ALMOST finished....just quilting to be done, so hopefully soon I'll have that finish to show you. A gorgeous quilt that depicts the scenes in a busy street and all the goings-on in the shops within it. I've started on the block that shows the mannequins in the dress shop window and believe it or not, Jenny's hairdresser is next door!!!! You can see it more closely in the link above, but it's a beautiful design, full of Natashia's whimsy and fun....I love it! 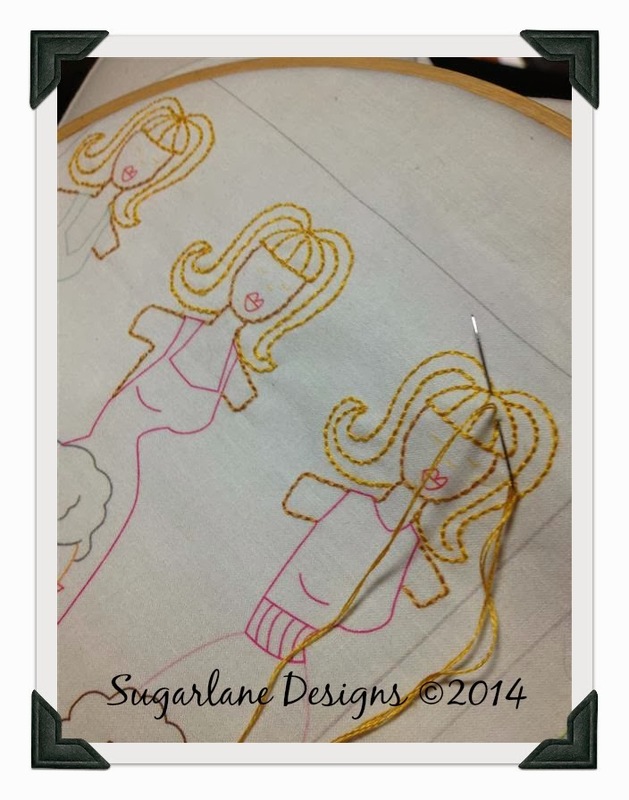 It's always fun stitching her designs!!! Isn't it cute......I can see lots of possibilities with this one, can't you??? Hey Wendy. Looking forward to another night of stitching with everyone. Your stitchery looks great. Cheers, Tracy. See you Friday night, Wendy! Will "see" you on Friday night, also. And wow, in a couple of weeks it will be for real!!!!! Cant wait !!!!! So exciting !!!!! How can you possibly go wrong with a Natasha Smee design ? Absolutely, love it. Looks like you four had a wonderful day. All signed up for Friday. Love you. Lovely goodies there for Jenny's birthday! Wendy, Wendy, Wendy....I looked up The Street on the website...what can I say? It's gorgeous and I now want to buy it...but I have so many kits, designs/patterns already...lol! 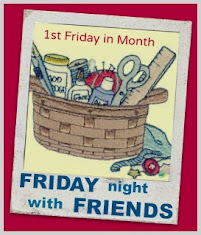 Planning to stitch with you all on Friday night! I always love the posts you do about your get togethers. I could just imagine stitching and listening to that rain on Jenny's roof. How great that you spoiled her. She deserves it. What a delightful day! Love those panels you have for prizes. What fun! See you Friday! You have had a very busy start to the week! 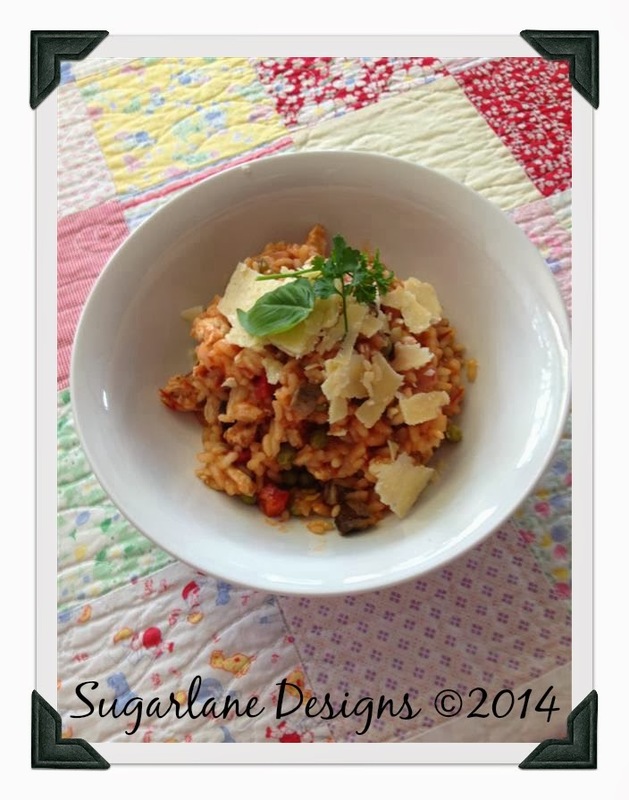 A bit late in joining in this week have not been on the blogs for over a week now. Hope to get some stitching done tonight. 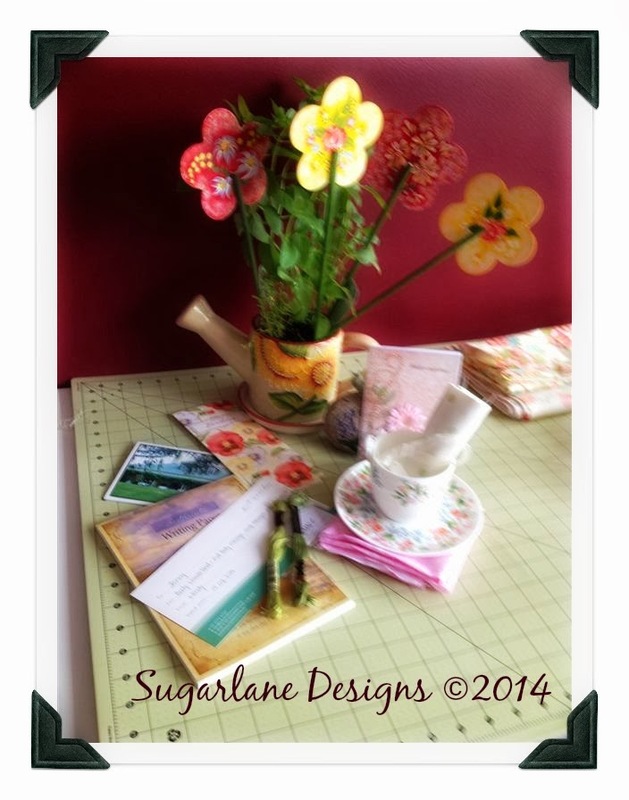 Joining in Friday night looking forward to stitching with you. 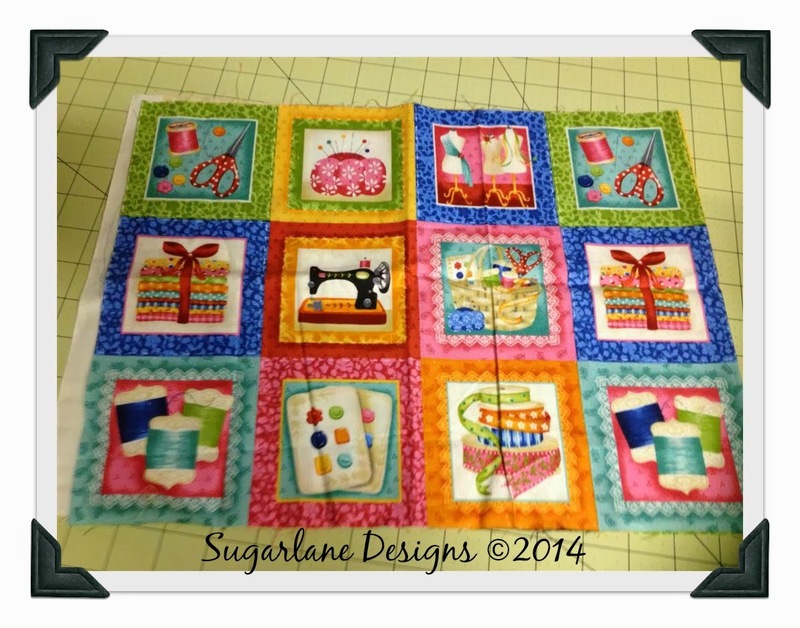 looking forward to joining in and getting some quilting done. off to cut my wadding!! It has been a while. I am SOOOOO looking forward to this. It will be a weekend long so in starting with Friday (oregon USA time) until Sunday. See you tonight...whew I nearly missed it.